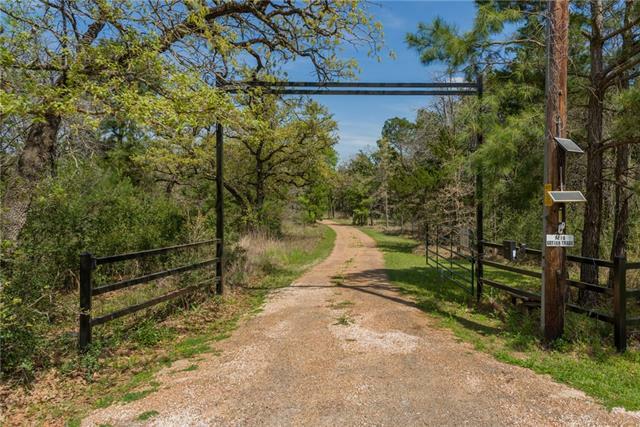 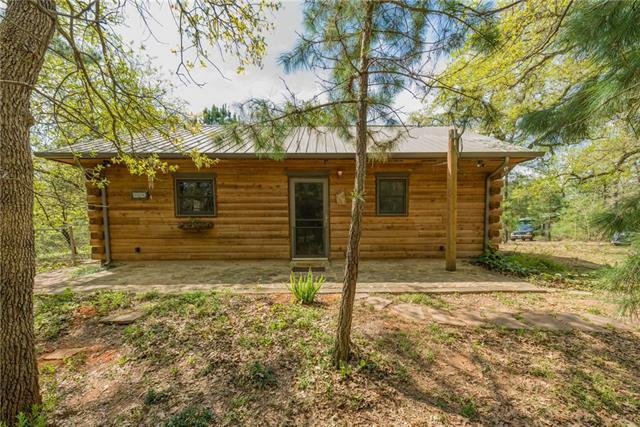 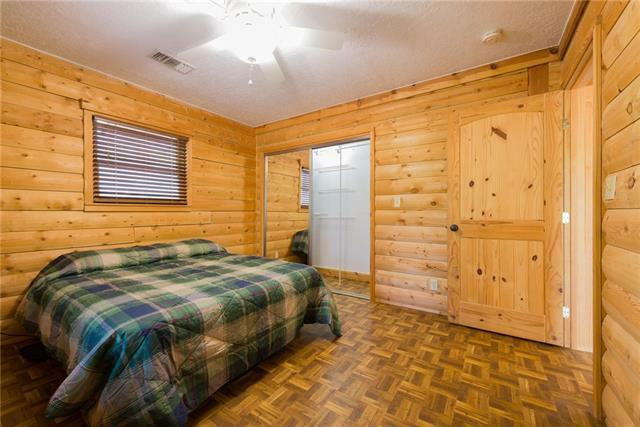 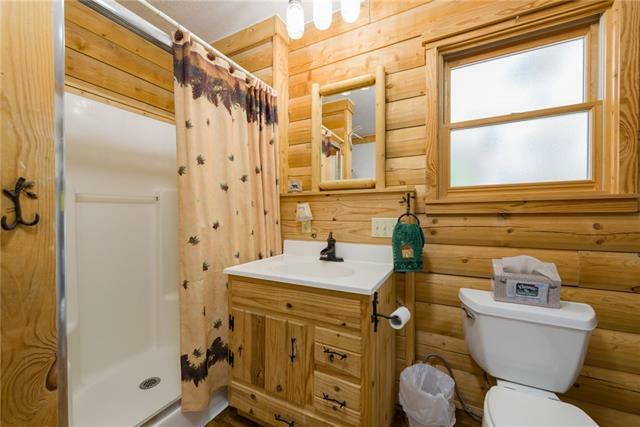 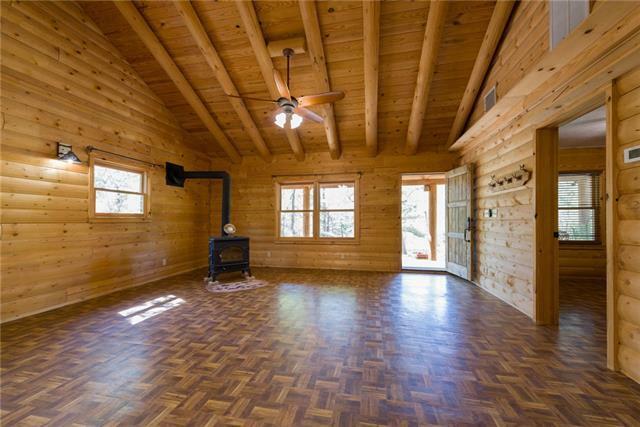 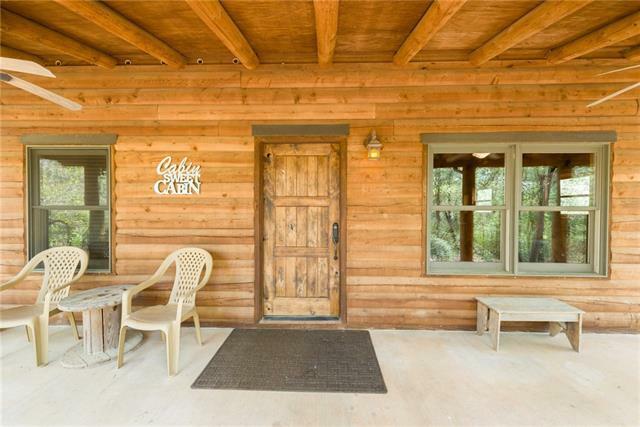 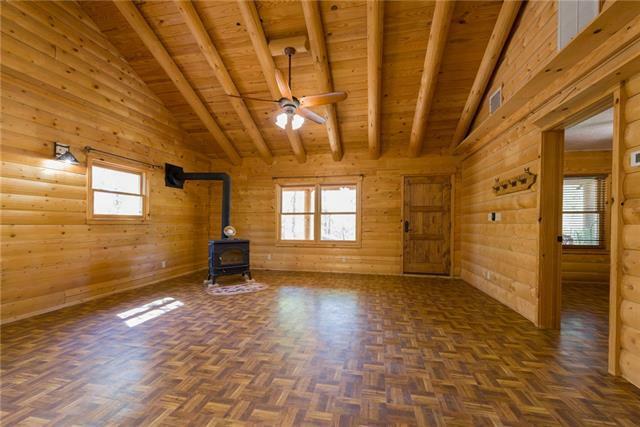 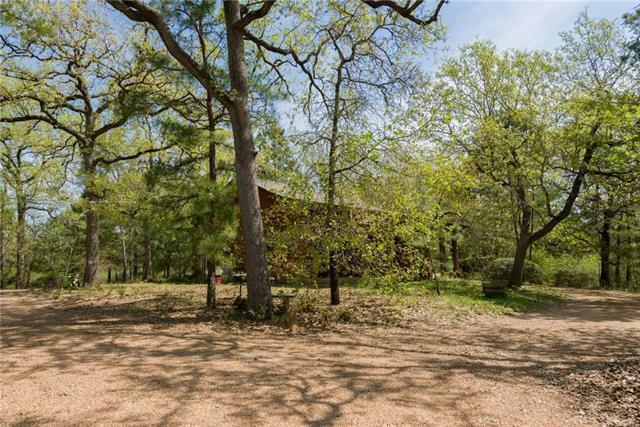 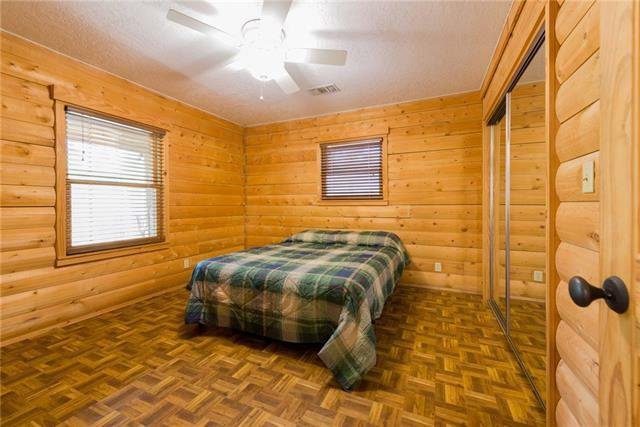 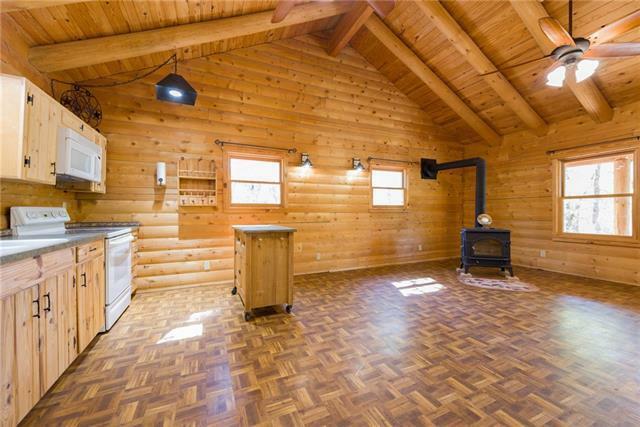 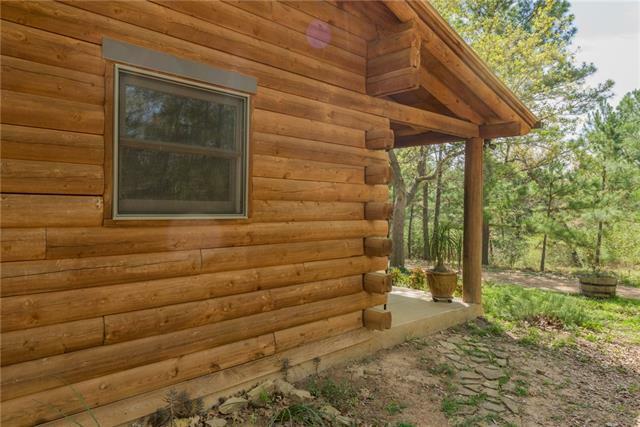 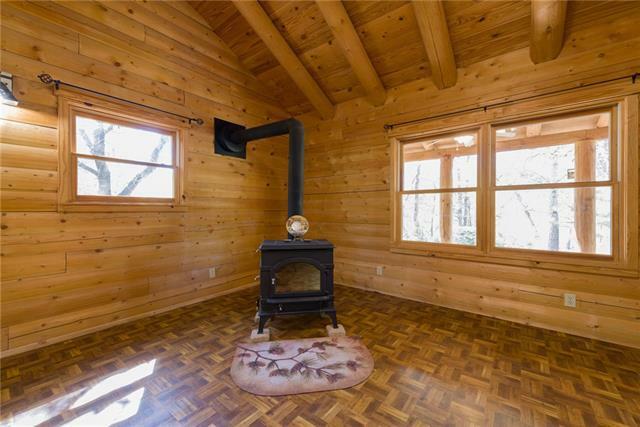 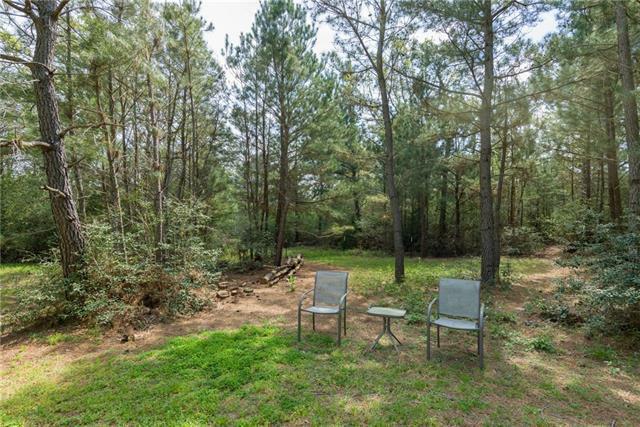 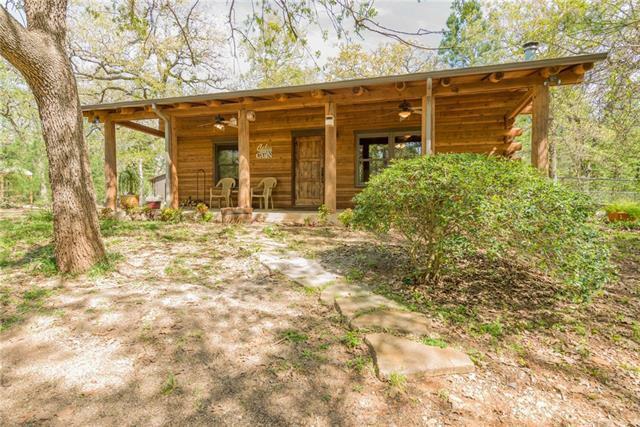 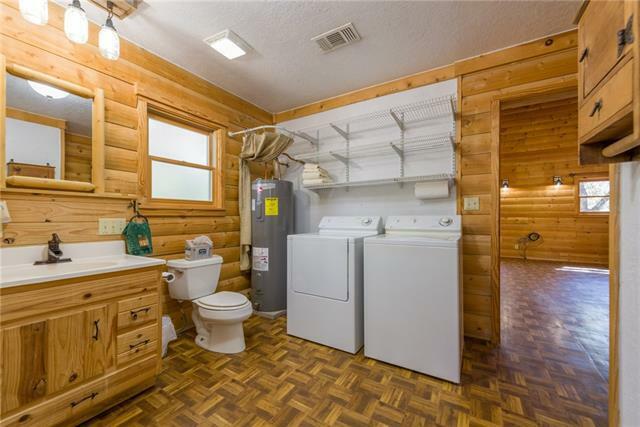 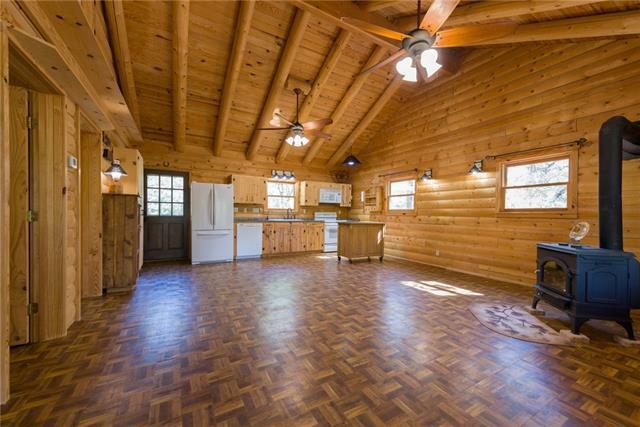 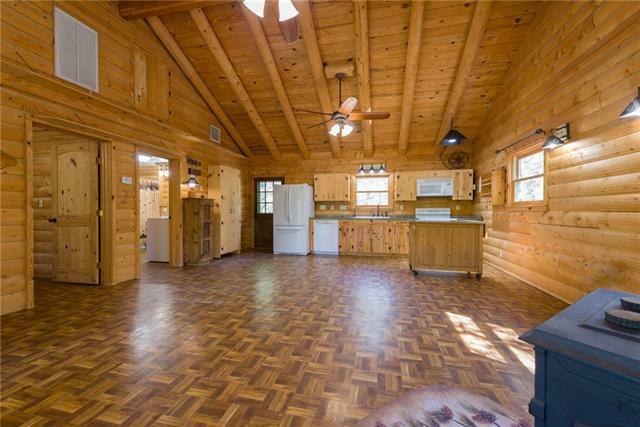 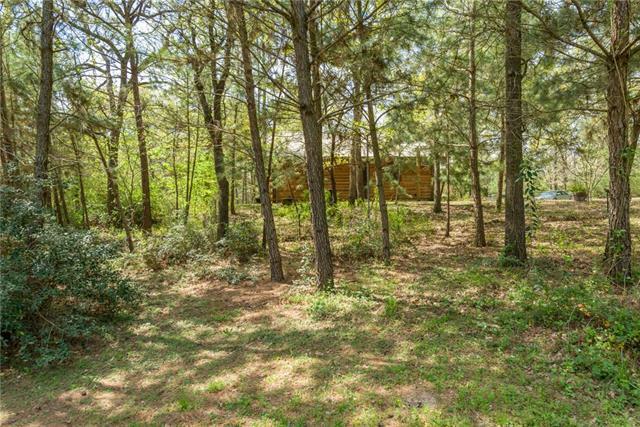 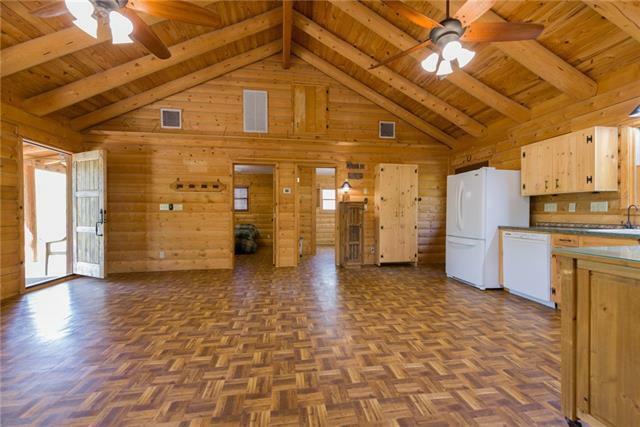 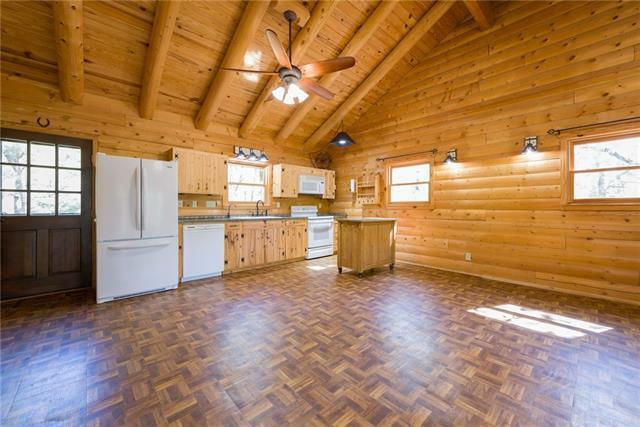 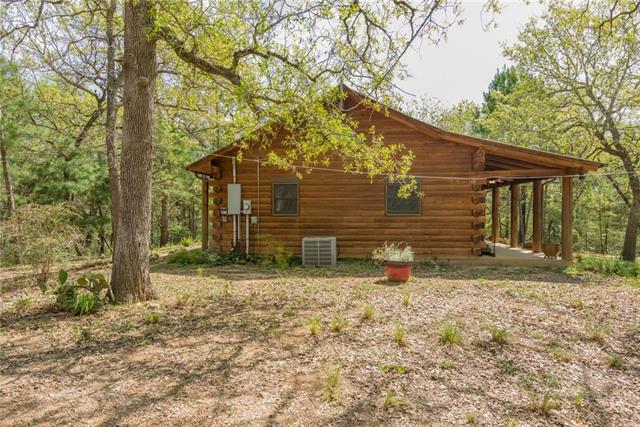 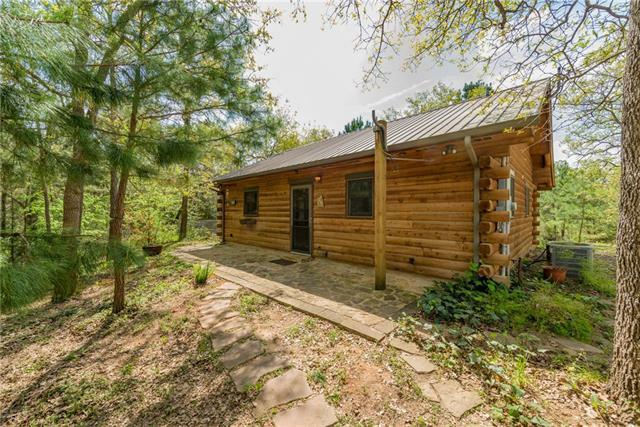 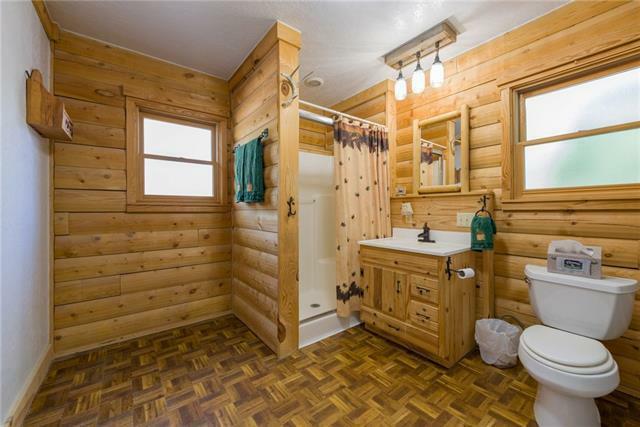 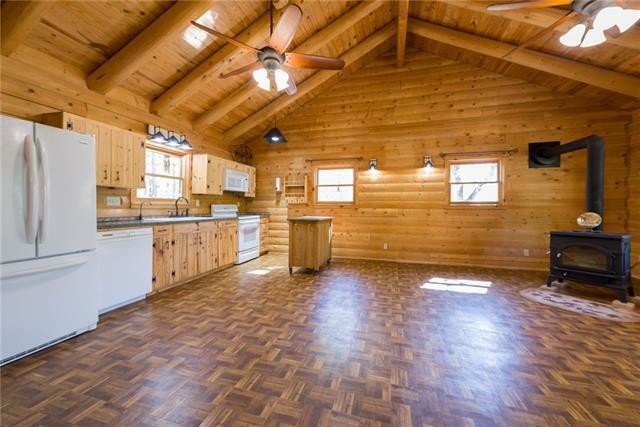 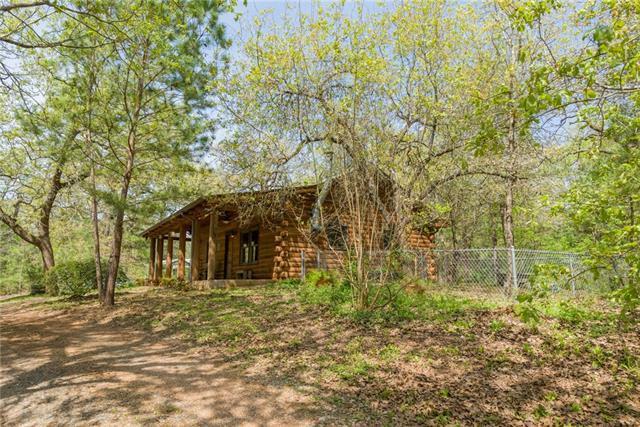 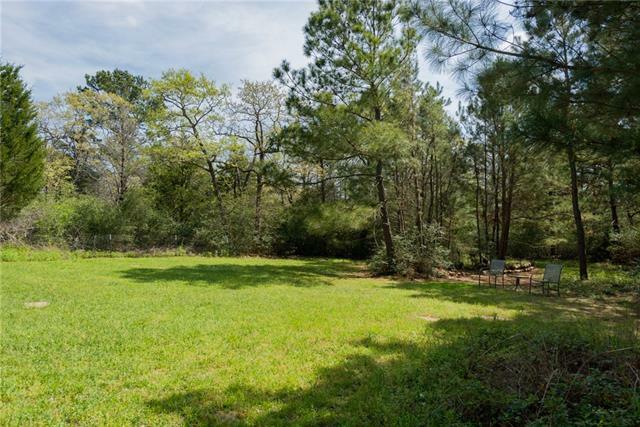 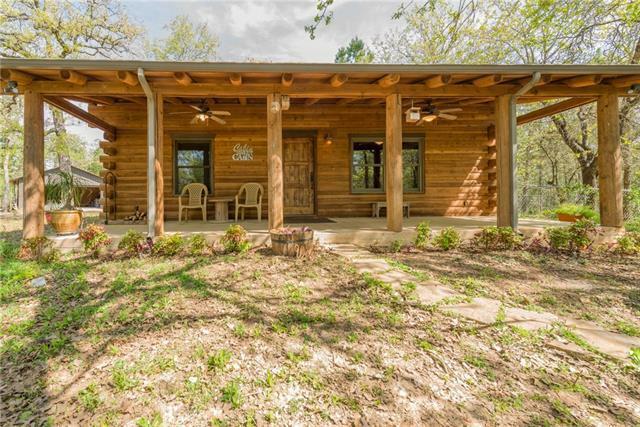 Beautiful log cabin on nearly 100 acres of lushly forested land of gently rolling hills and and seasonal creeks. 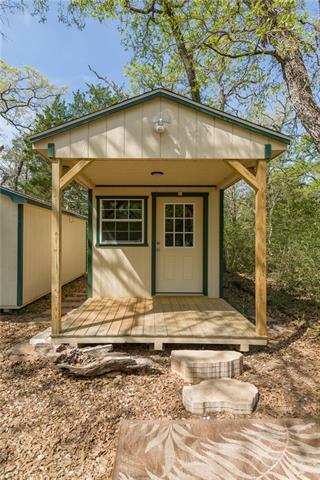 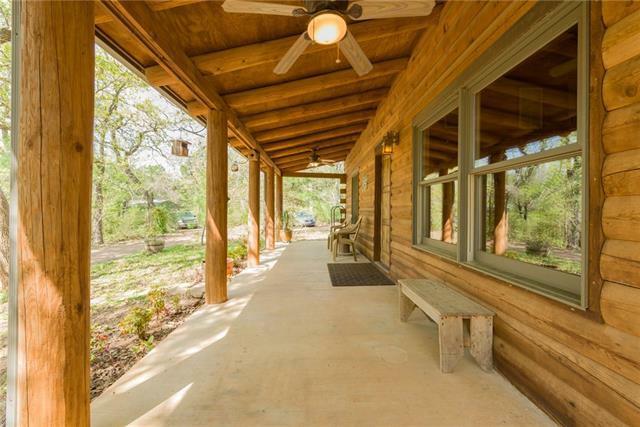 Enjoy the serenity of front and back porches. 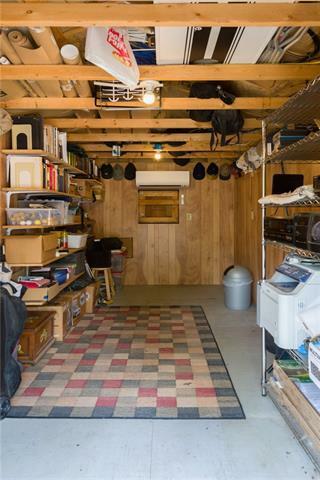 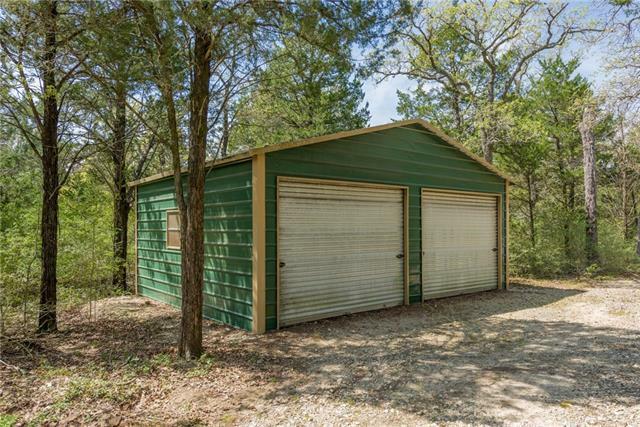 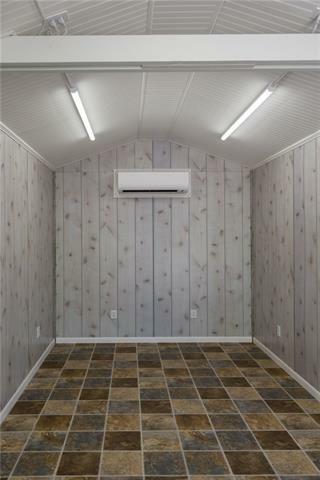 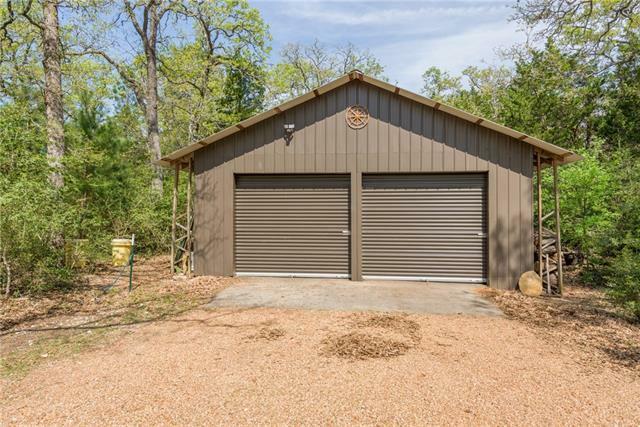 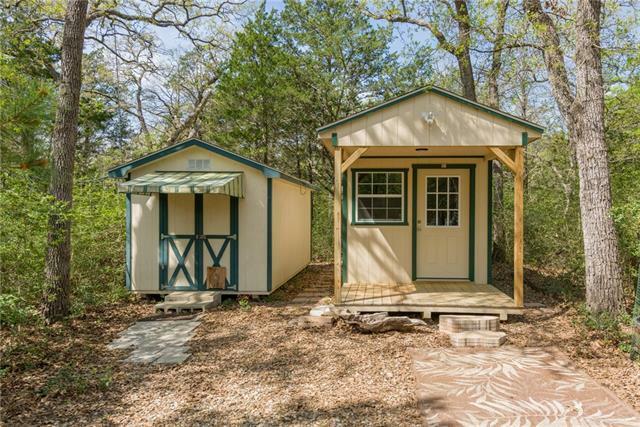 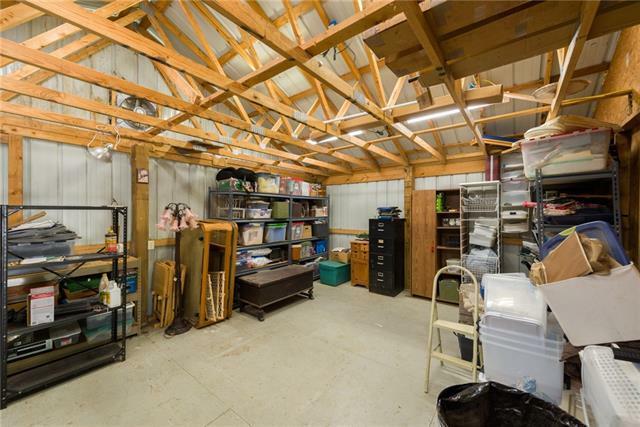 2 large garages and 2 storage buildings with a/c. 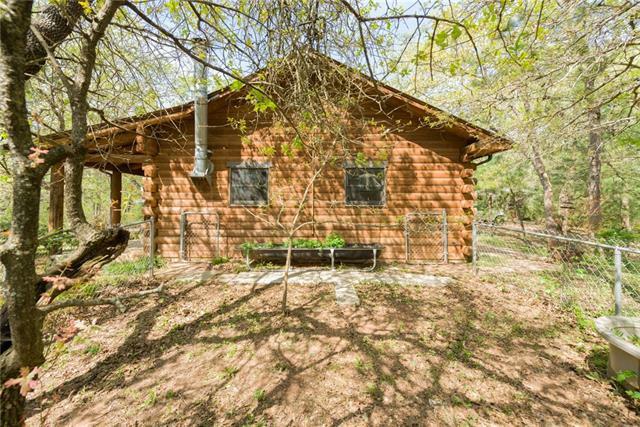 Property has been setup for additional building with water lines and electricity capacity.